Thread: Elation RSPS - Escape the ordinary. #1 Elation RSPS - Escape the ordinary. Elation is a private server with flawless gameplay, and content. Be it PvP, PvM or HC, Elation has an extremely wide array of content to suit your gameplay style, the main idea is to never allow our players get bored. I have been developing 718 RSPS for almost 5 years, working on this project as a solo developer already doing my best, currently Elation is currently in the Beta phase and it's not ready to host yet. The main objective in Elation is to achieve 100% completion. Throughout the journey, there will be prestige ranks (10 each skill with rewards). 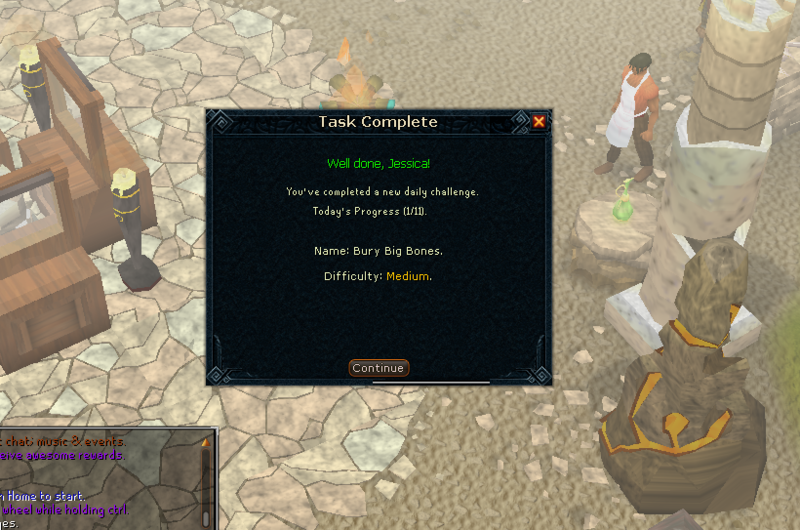 There will be over 100+ tasks, many achievements (bosses/skilling). And then we have Master capes and skilling pets. Master capes here at Elation have a little spin on them. By ‘spin’ we mean they are going to be RARE. They will have an extra boost effects more than they do on RS3 but will be much harder to obtain. And you can ONLY obtain them through the all new PRESTIGE system. 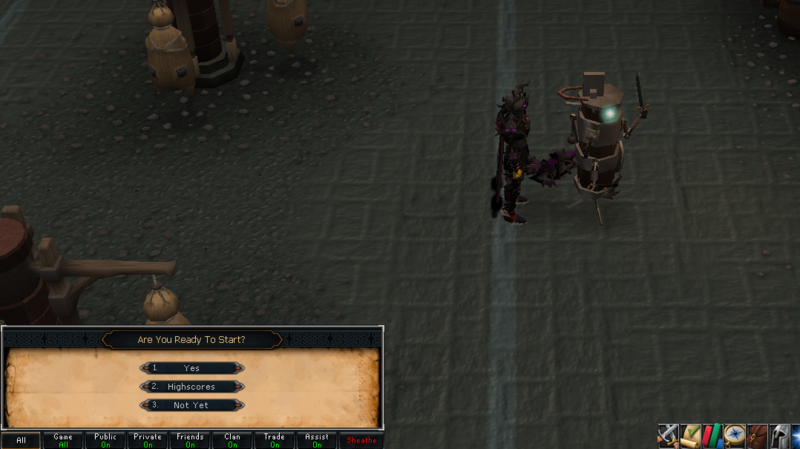 As for skilling pets, they will grant a significant amount of bonus xp for as long as you have that pet out. When a skilling pet is achieved, they start at level 1 and max at level 25 with more of an xp boost at each level. The catch? Yes, this puts skilling pets up at a VERY RARE standpoint. And again, ONLY obtainable through the all new PRESTIGE system. There will be Vote events/Staff-hosted events/Player events/DPM (Damage per Minute) events as well as GROUP bossing events to take part in throughout your journey here at Elation. We offer over +100 Daily Challenges. Every 24 hours, another new 11 daily challenges will be generated. 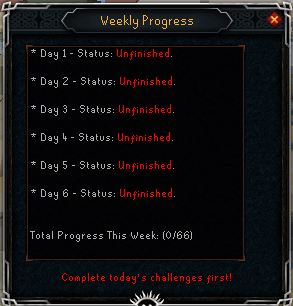 Whether the player has completed them or not. Challenges are measured by it's difficulty (Easy, medium, hard & Elite). You are able to skip, re-roll any challenges by paying in-game fee. * Upon completing a challenge, you receive rewards according to the challenge difficulty plus daily challenges points to be spent on custom shop offering unique items. 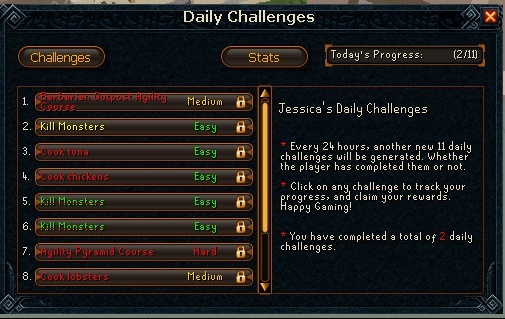 * Each day you complete your daily challenges, our game will track your progress. If you're able to finish your 11 daily challenges everyday for 6 days in a row, on the next day all of your rewards will be the lucky chest. * 'The Lucky Chest' is a custom chest contains supplies, other rewards and has a slight chance of receiving a Santa hat. I have created a custom prestige system, so you can prestige each skill individually 10x times, each time you prestige in a skill you get +10x XP boost added to your base XP. You can track your progress by clicking on any skill on skills tab. - There'll be 2 prestige shops, one for weapon/armor tiers, and the other for rares and it'll be the only way to bring a partyhat to the eco! - Advancing a new prestige rank unlocks an outfit piece. 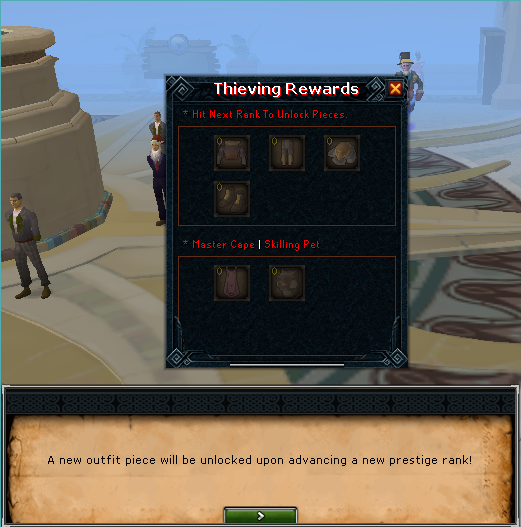 - After unlocking the whole outfit pieces, if the skill has a special item it'll be unlocked too. - Advancing prestige rank 7 unlocks the skill pet. 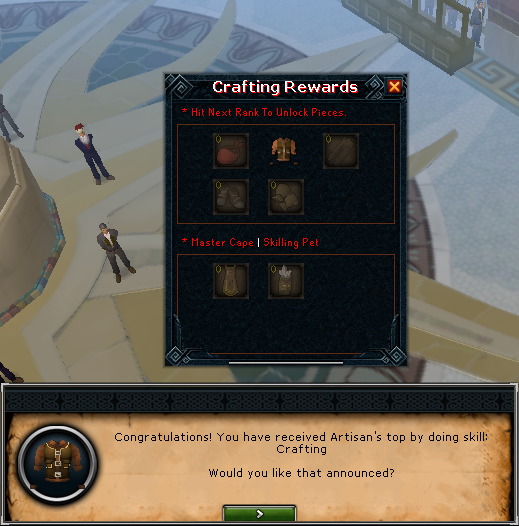 - Advancing prestige rank 9 unlock the master cape. 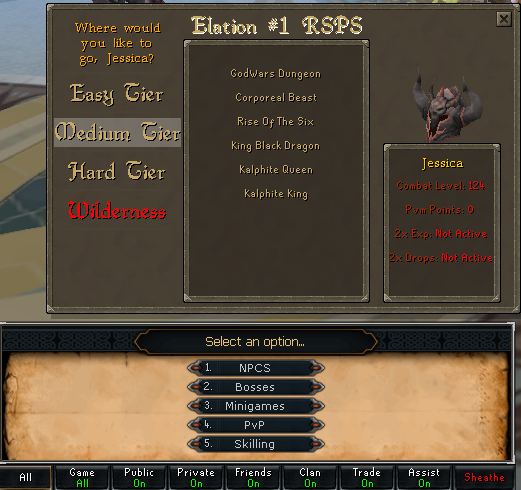 We offer Pre-EOC with full off-handing combat system. High-tier weapons do have special attacks (ie Noxious weaponry have their special attack like Rs3). 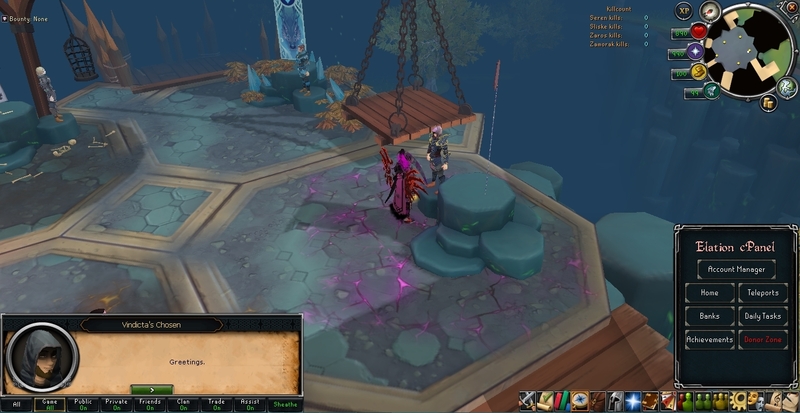 Over 25 bosses including Full Heart Of Gielinor. Full Vorago combat script with rotations. Full Araxxor combat script with rotations. PvM Points are distributed regarding the difficulty of the bosses, custom PvM points store rewards. Think you can beat the highscores by dealing the most damage possible in only 60 seconds? 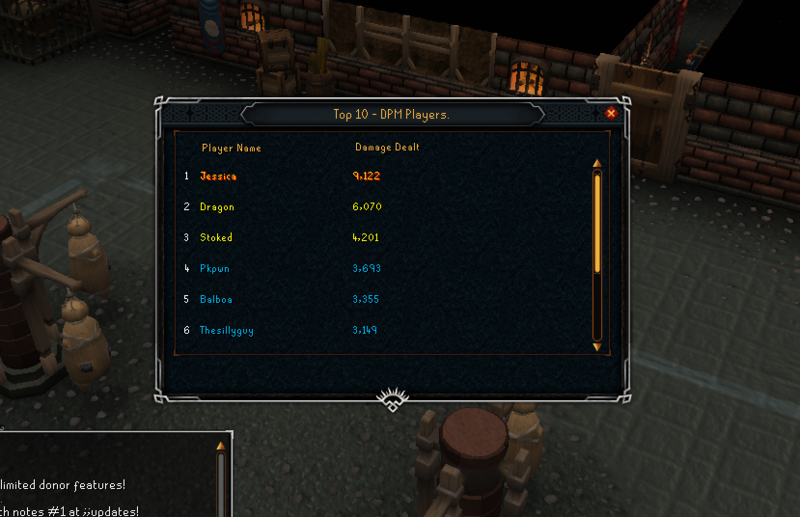 Come check out our custom minigame 'Damage Per Minute', the minigame was essentially created for tough players. You may start an instance every 12 hours, there are 6 phases each phase has a 'hit target' once you reach it, you'll advance a new phase (ie you need to deal 750 Damage to reach phase 1). Rewards are distributed according to the bar you've filled, the higher the damage the more valuable the reward can be. - Easy, Medium, Hard and Elite achievements. - Each achievement detects automatically when the player started progressing it. - Each achievement shows the progress in percentage form. 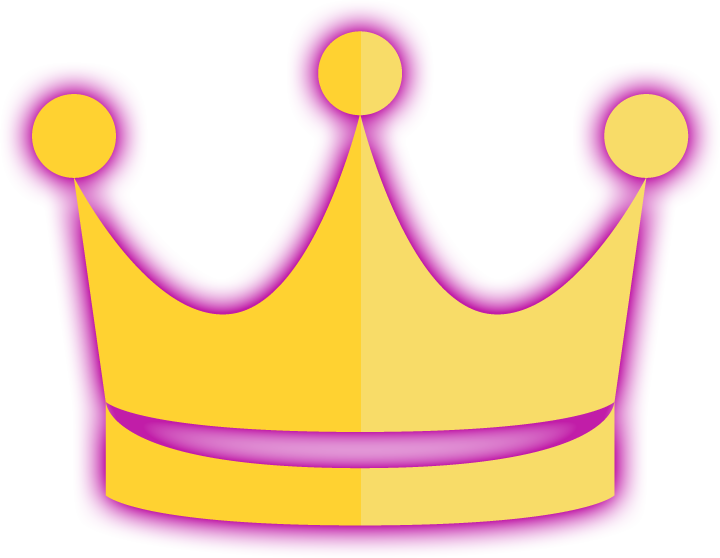 - When completing an achievement you get points, custom rewards and unlock titles. - Achievements will play a huge role towards mastering the game (Achievements is 30% of the total completion progress). Last edited by Devochka; 03-01-2019 at 09:39 AM. is this the old divinity? Looks very nice, best of luck with this. Indeed it's Divinity source but it has much more content, I did not mention everything.. as I am still working on it, and it's not 100% ready for release yet. Add my skype for services! Skype : [Only registered and activated users can see links. ]. E-Scape | Escape the real world!